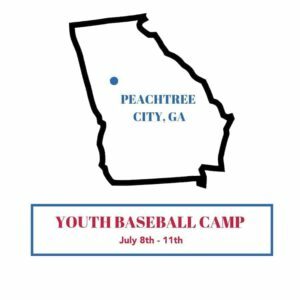 (Seneca and 40th Street North) – Here’s a GPS Link to Camp! Pictured here pitching, Rob Rotola loves the game of Baseball! Coach Rob has coached two of our Big Leaguers that have ever come out of Wichita, they both happened to be on one of his teams. His coaching style is that of positive energy and focused-fundamentals. Coach Rob Rotola is a local Pastor who is an excellent leader, baseball mind, and communicator. He's in his third year coaching with ABC and is our most celebrated coach as far as feedback from parents. Great players make great coaches - Jeff Oldenberg retires from baseball into being a prominent coach in Wichita, Kansas. Jeff Oldenburg is already the Head Baseball Coach at Life Prep Academy, Hitting Coordinator with the Wichita Aeros, CSCS, CES, and the CEO Future Phenoms Baseball Training. Jeff is looking forward to working with the hitters at camp. Abel Nieves has just retired from an outstanding 13-year career in professional baseball. 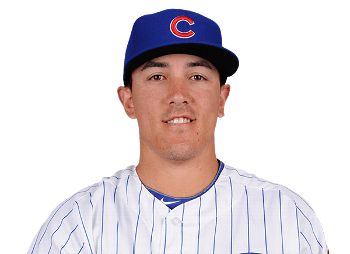 He was in Triple-A with the Angels for a long time, hit very well in Double-A with the Dodgers and so forth. The only way you stay in the game for that long is you have to be extremely good at all parts of the game. 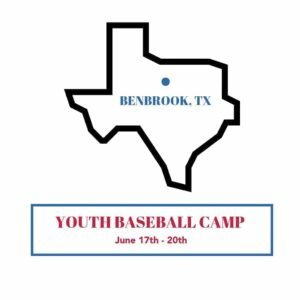 Abel's title will be Infield/Outfield coach but he will be working with players on all parts of the game at this camp. Having Abel as a coach at this camp is huge! Coming off a decorated career in Division 1 and professional baseball, Leo Vargas has entered the local coaching scene with a bang! He hails from Miami, Florida where he trained under legendary infield coordinators. He will be training the infielders at camp, and roving around using his catching expertise as well! We are very thankful to have Leo! Our winter camp is indoors, so weather will not be a concern. If there is a snow or ice storm and we feel that it is unsafe to drive campers into camp we will adjust accordingly. 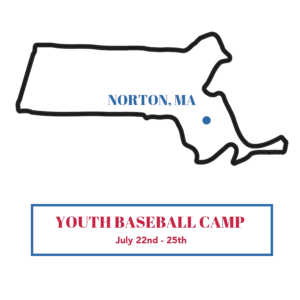 At all times feel free to contact americanbaseballcamps@gmail.com. 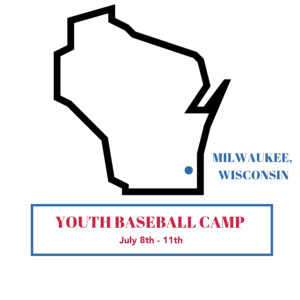 For our winter camp we will require campers to wear baseball pants and we\\'ll provide the camp t-shirt. Athletic shoes or turfs, no cleats, we will be on a gym surface. All baseball equipment you may use in a typical game. Catchers make sure to bring your gear. 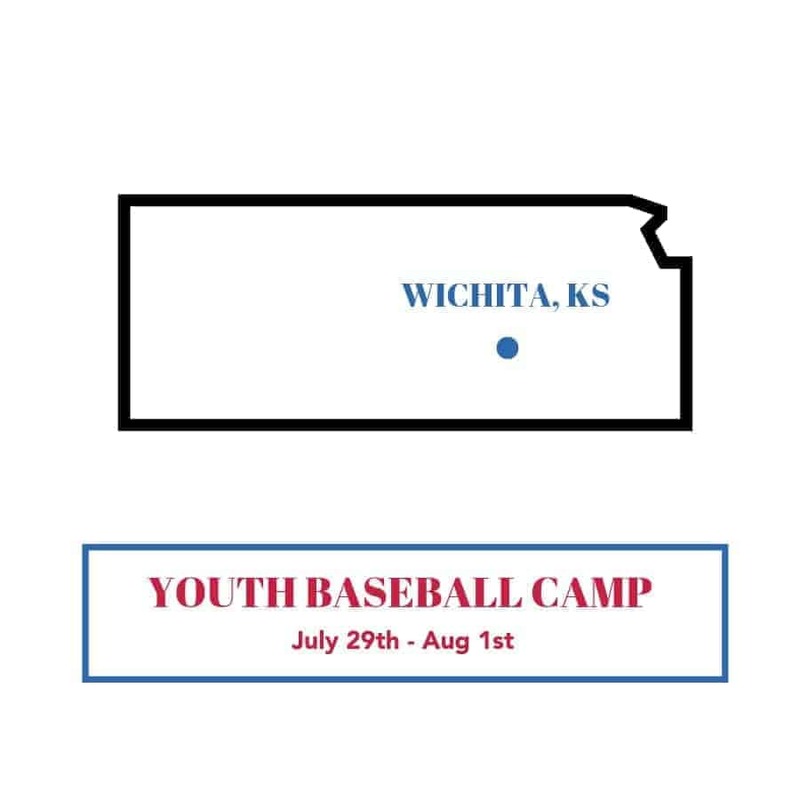 Our Wichita camp features our best coaching of any camp around the country. Leading the camp will be founder of ABC & Wichita Wingnuts Outfielder Nick Rotola. He will be accompanied by starting Wingnuts Shortstop Leo Vargas, and former Chicago Cubs 2nd Baseman Logan Watkins. The three will be assisted by local players and coaches.